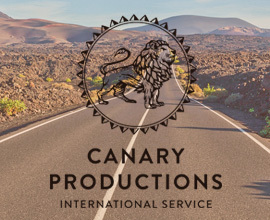 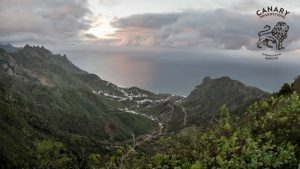 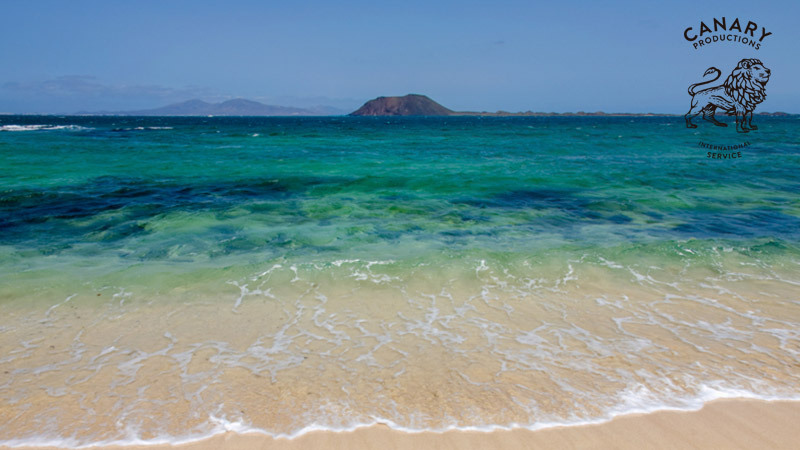 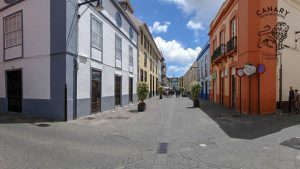 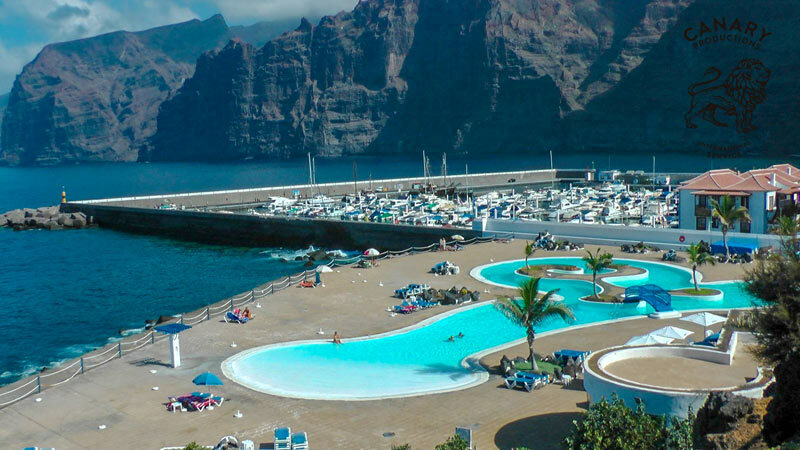 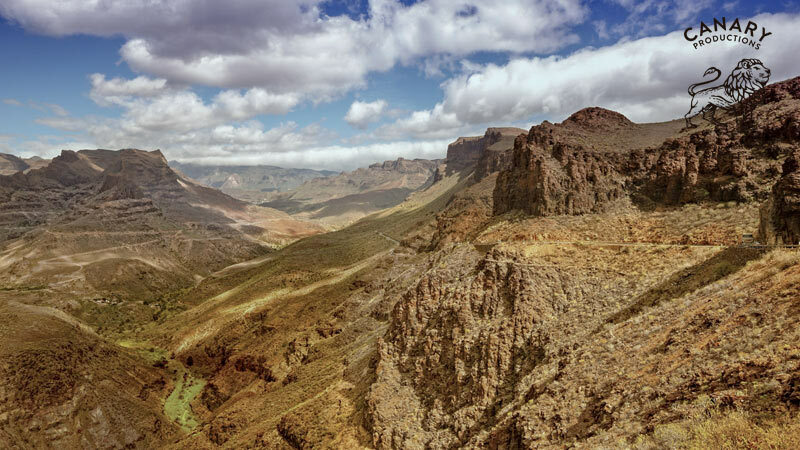 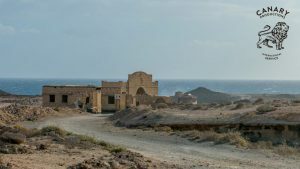 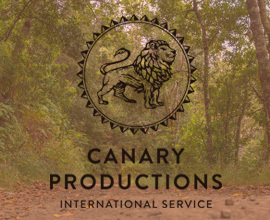 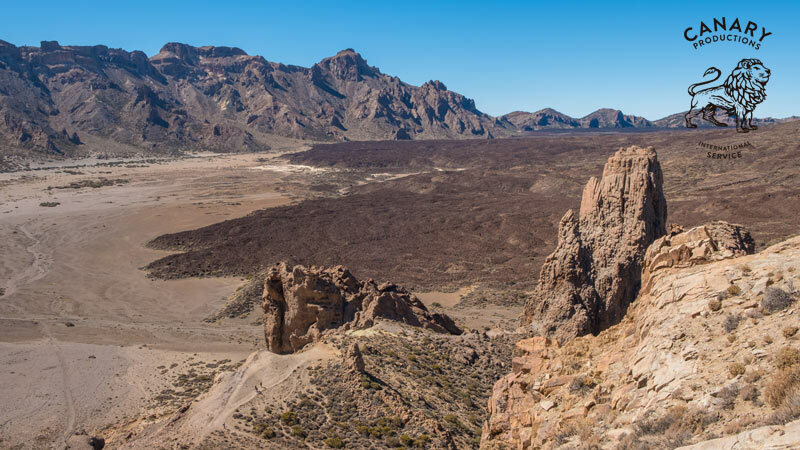 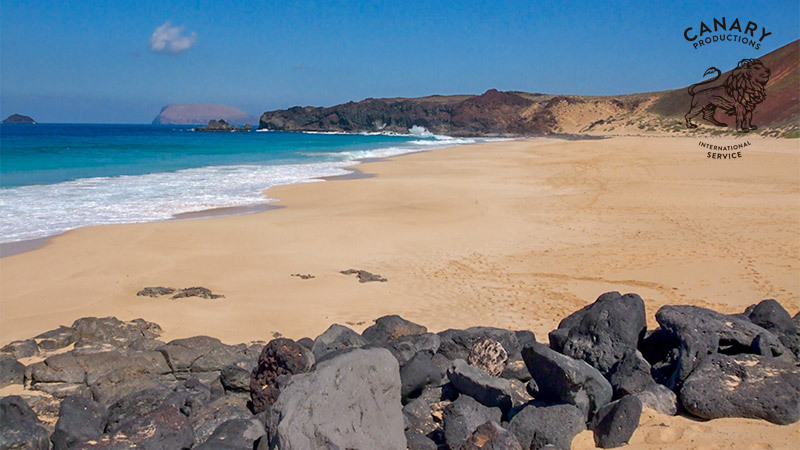 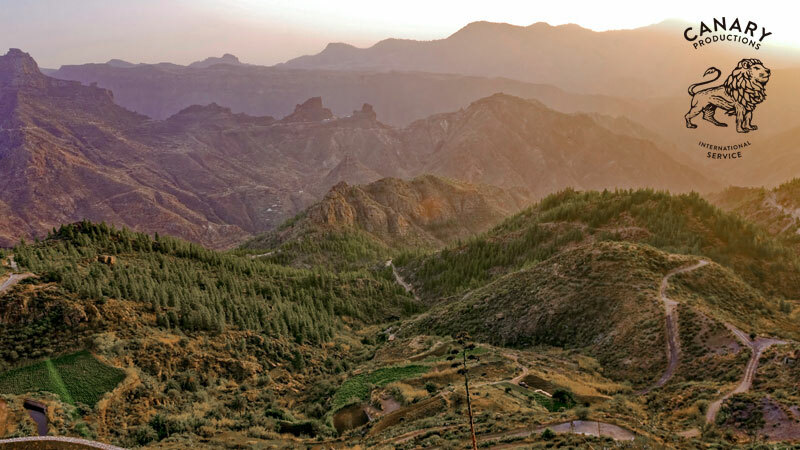 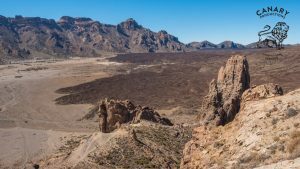 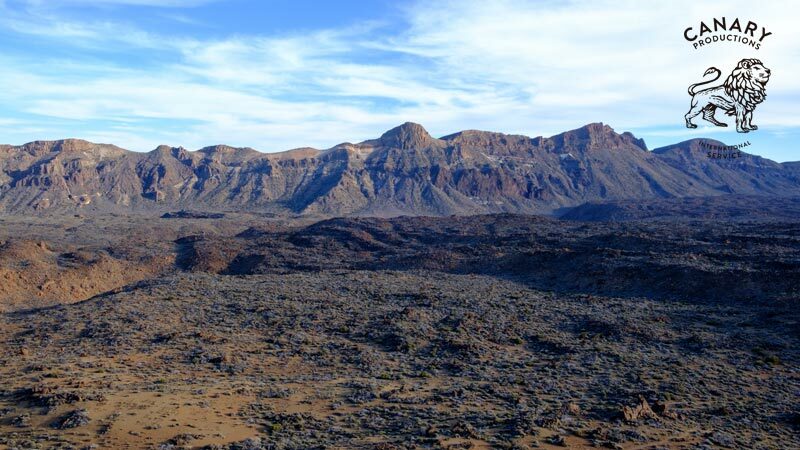 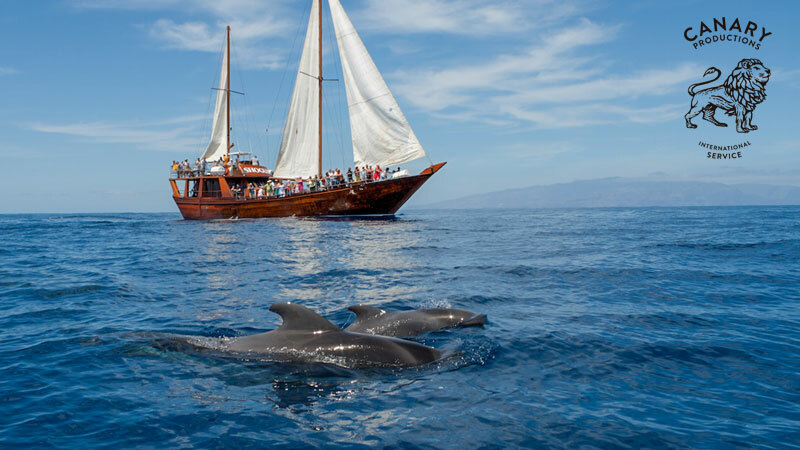 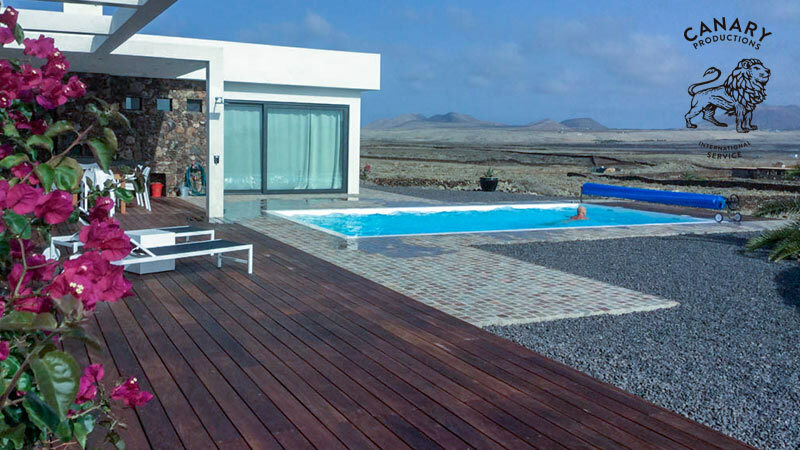 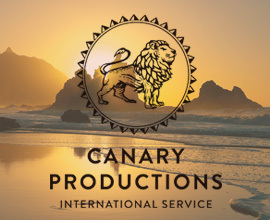 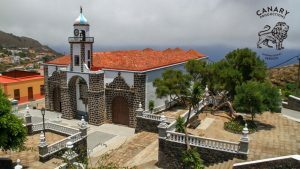 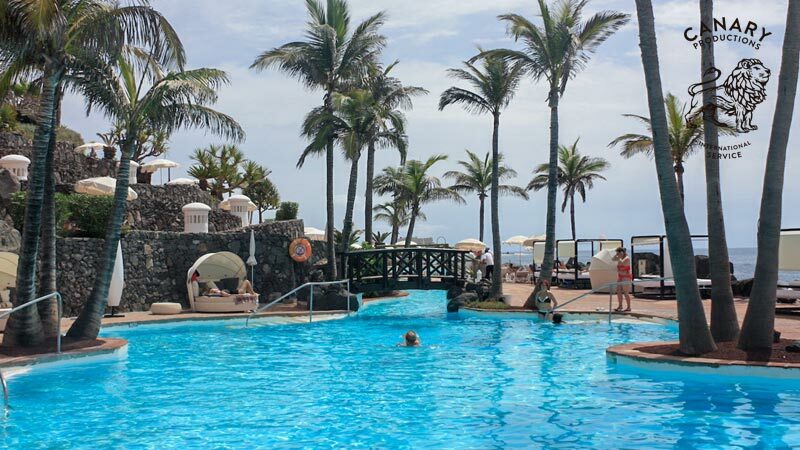 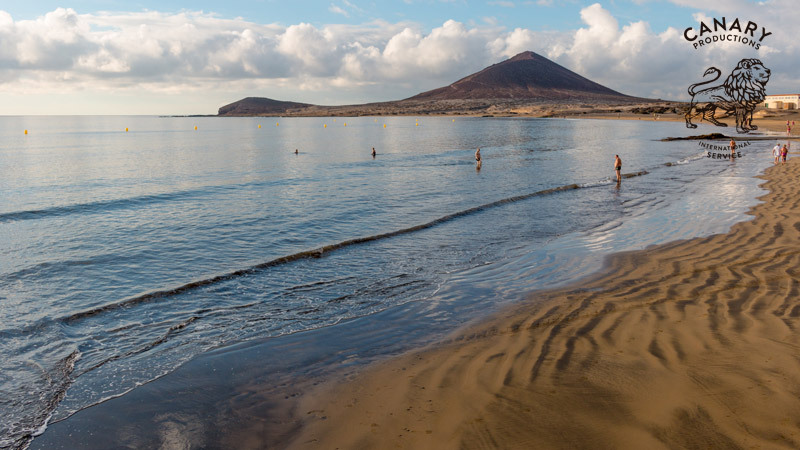 The different Canary Islands such as Tenerife, Gran Canaria or Lanzarote are locations paradise for productions. 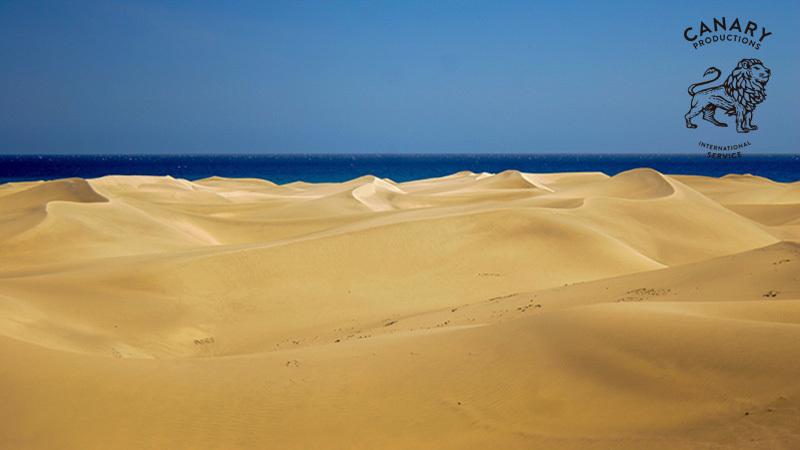 They offer beautiful landscapes such as amazing variety of beaches with yellow, black or white sand. Wonderful landscapes, with a huge selection of beaches, mountains, sand dunes, forests, pools and hotels, rural and modern architecture. 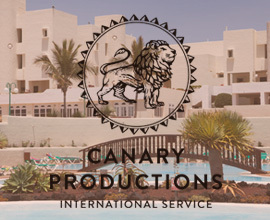 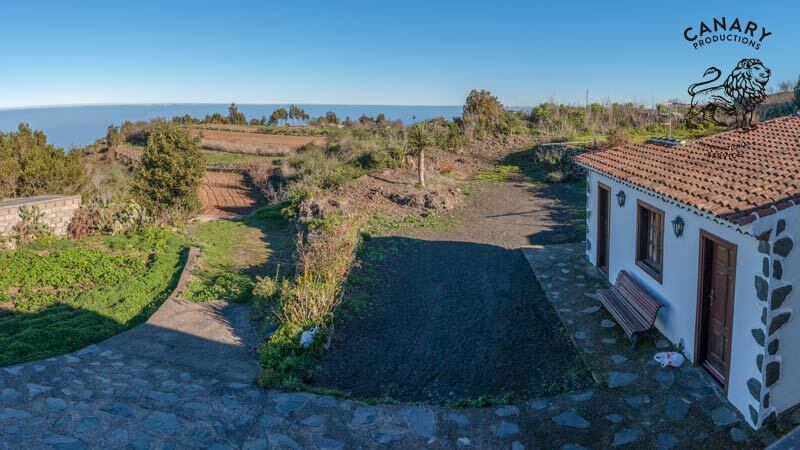 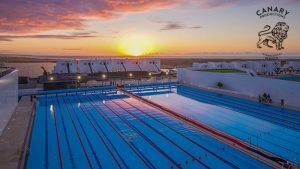 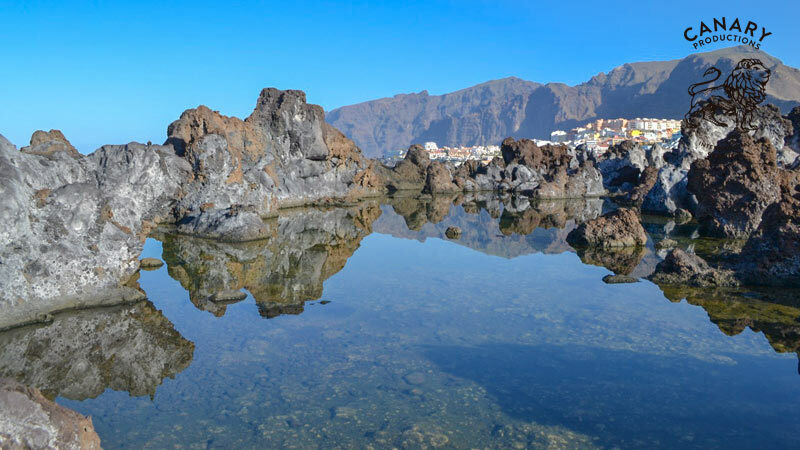 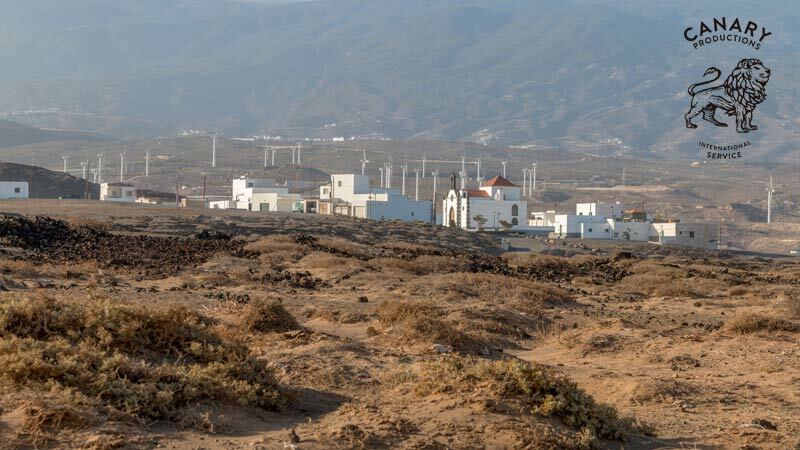 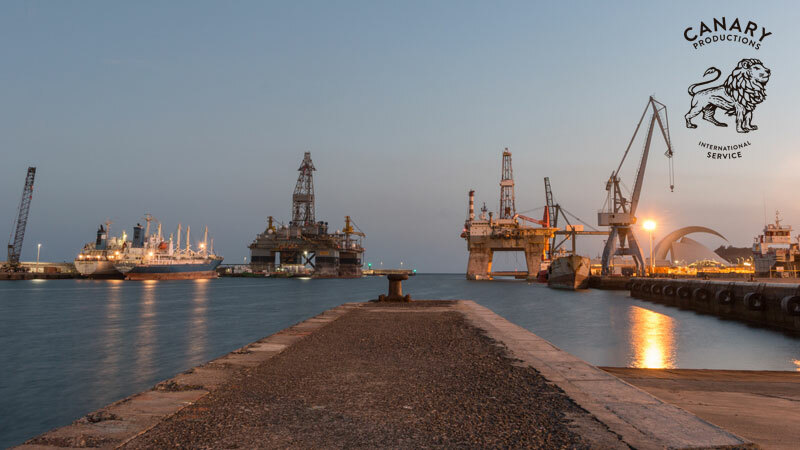 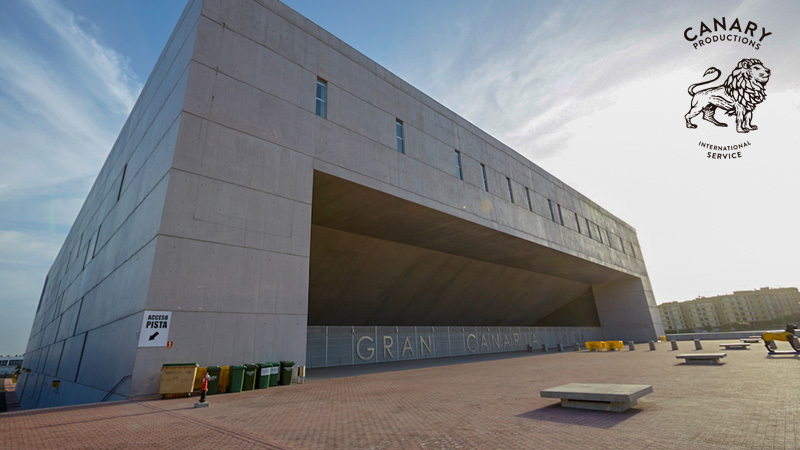 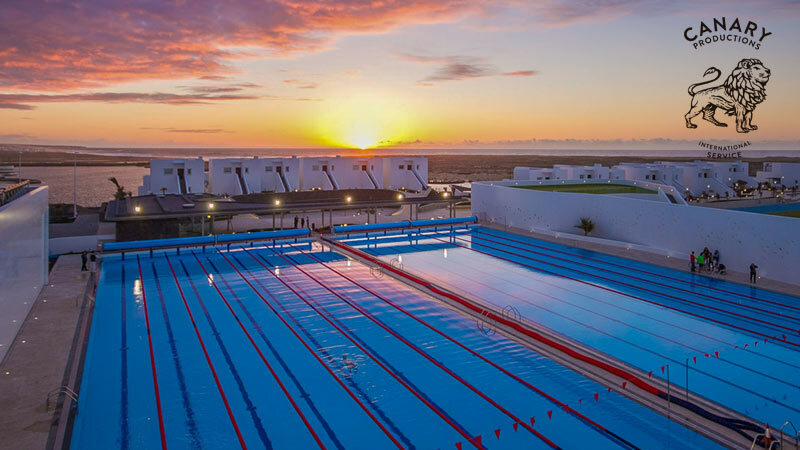 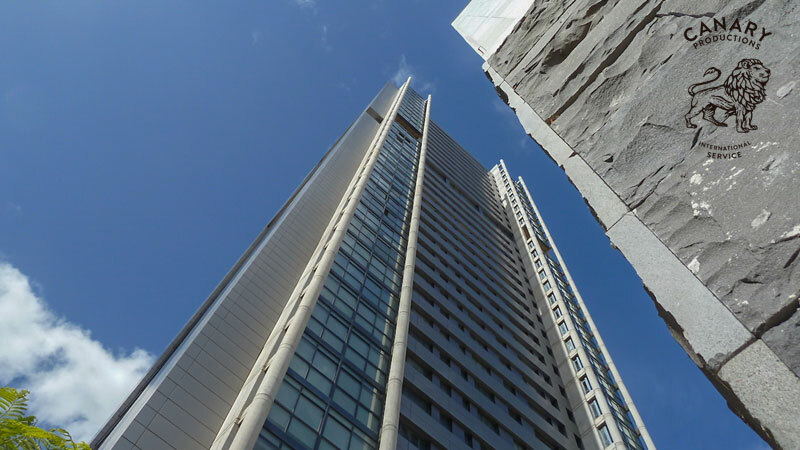 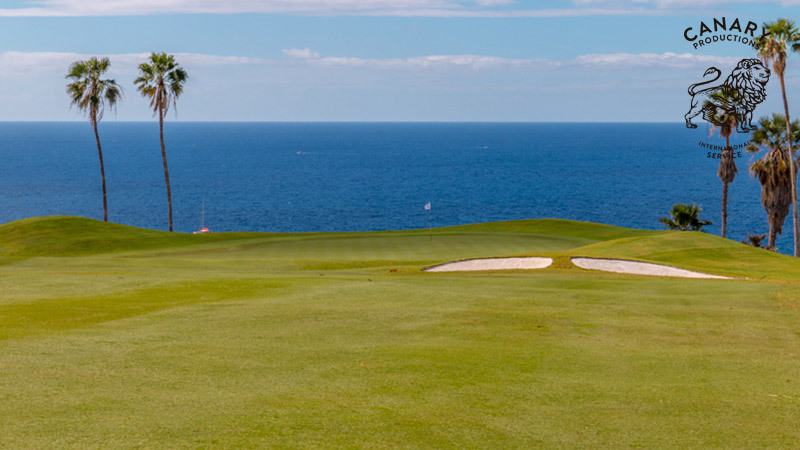 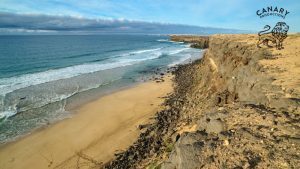 Together with the great weather, the contrast between the blue sky and the Atlantic Ocean, the Canaries make an ideal location for any production. 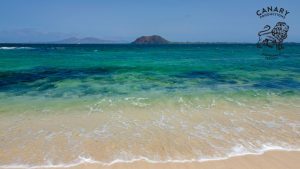 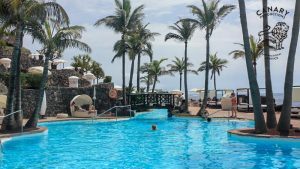 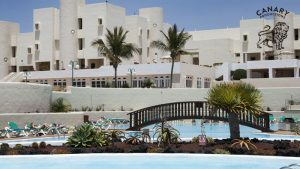 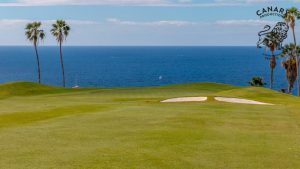 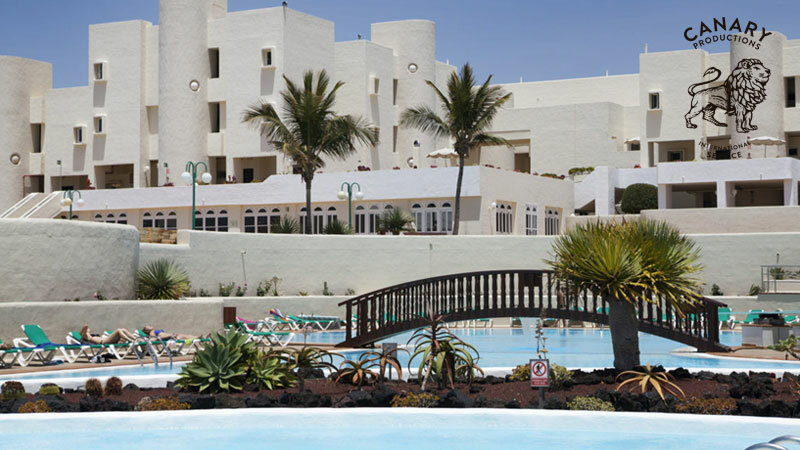 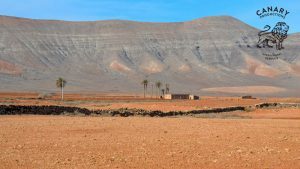 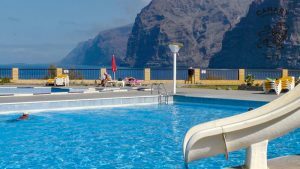 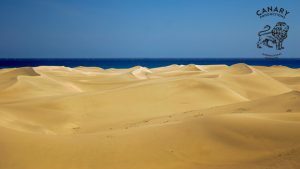 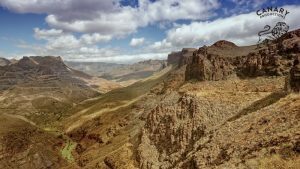 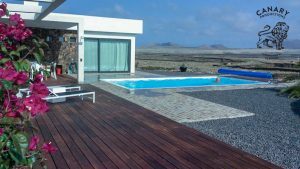 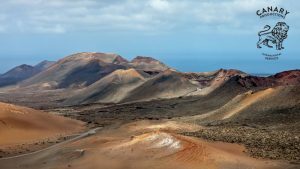 Tenerife, Gran Canaria, Fuerteventura and Lanzarote have amazing beaches, and each one is a paradise of beaches and coastal locations, with yellow,black or white sand. 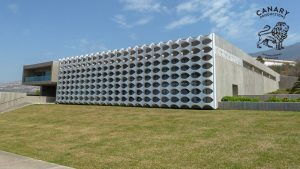 The contrast of the blue sky and the Atlantic Ocean make it an ideal place for any production. 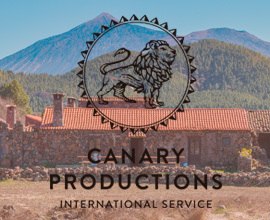 Producing visual content in the majestic volcanos of the Canary Islands is a way to reflect the essence of the islands in your work. 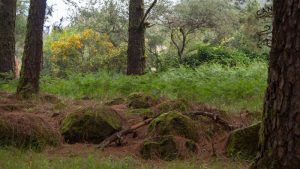 The personality of these landscapes makes a unique and original film, video and photo productions. 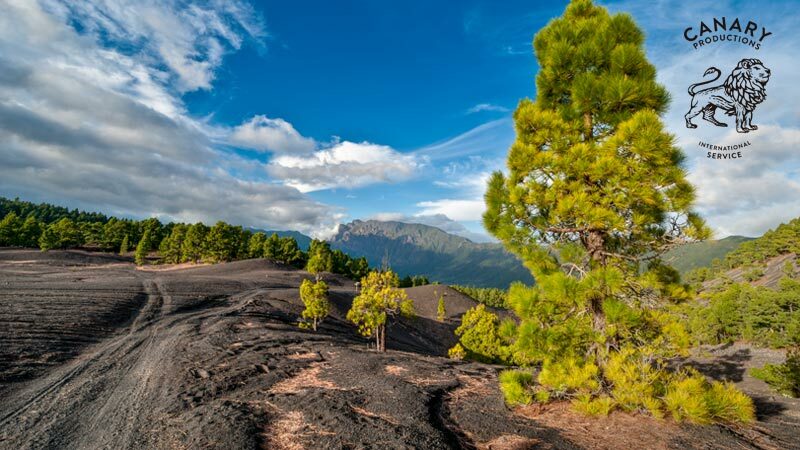 The Canary Islands are a world famous tourist destination. 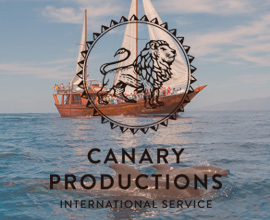 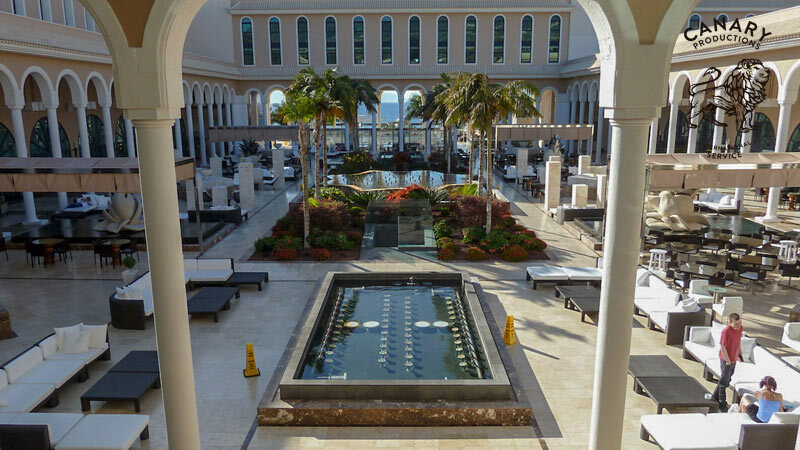 We have a huge number of the best categories of hotels all of them with their own personality & style, creating different kind of stages for any film, video and photo production. 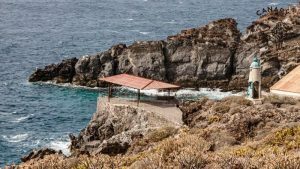 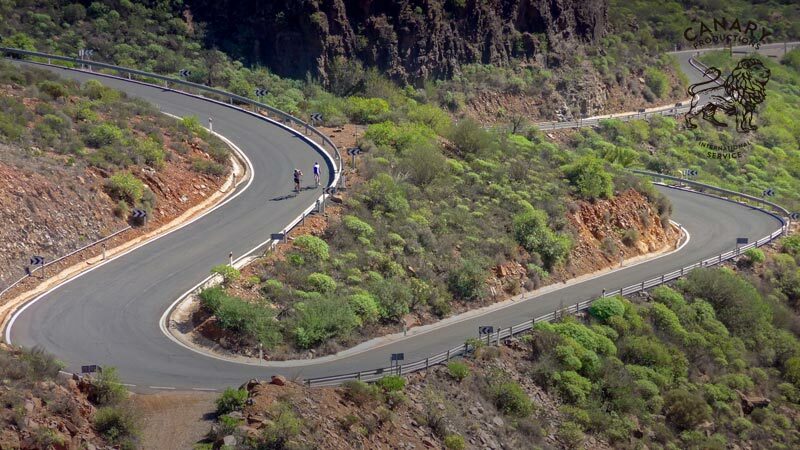 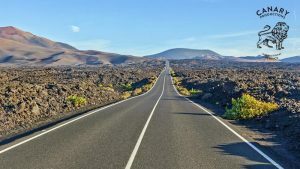 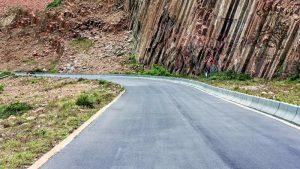 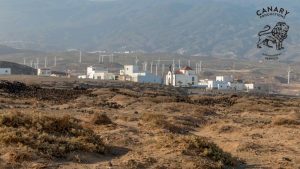 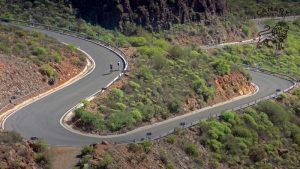 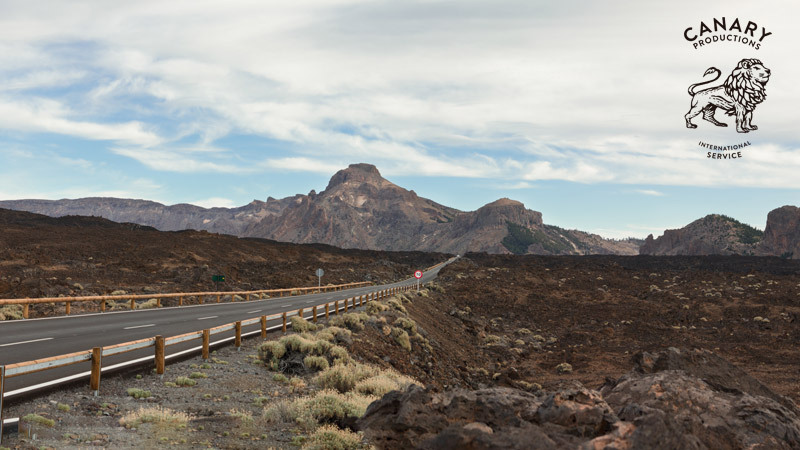 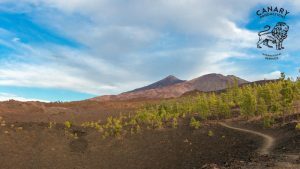 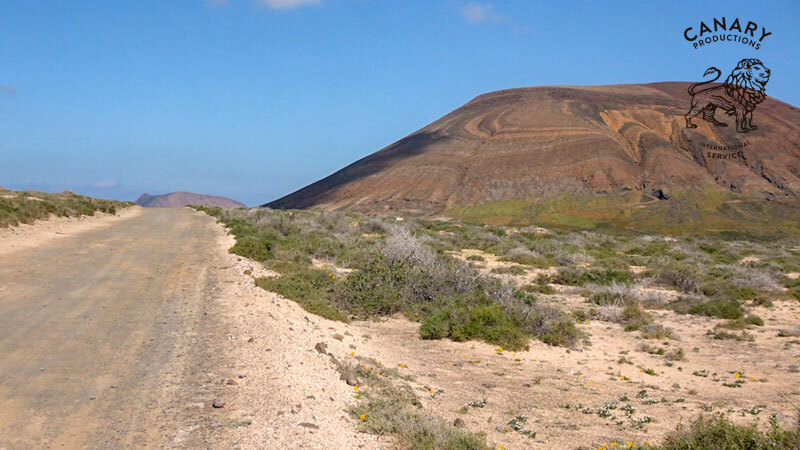 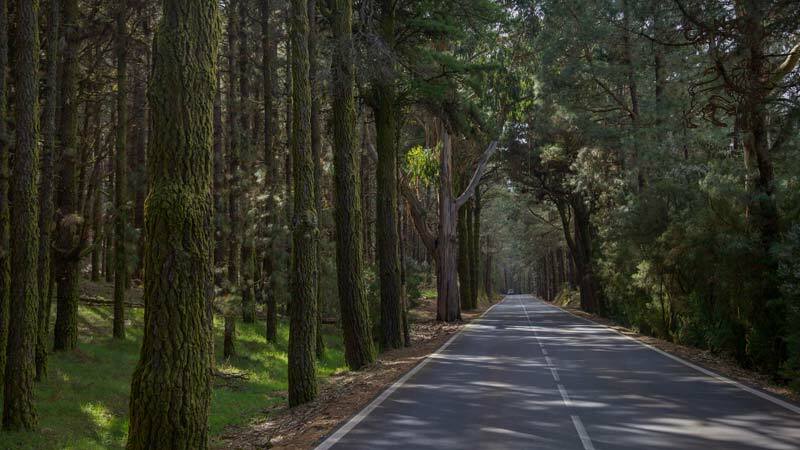 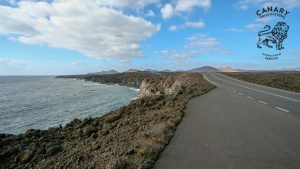 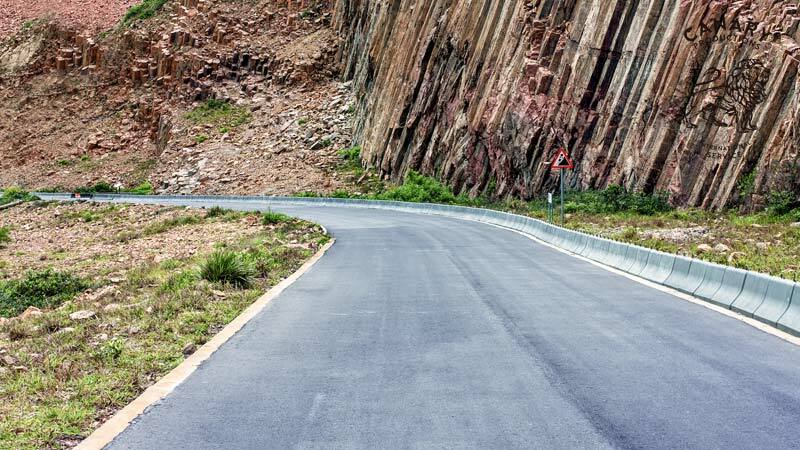 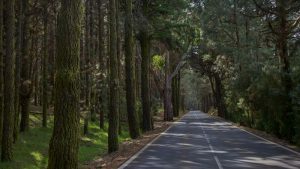 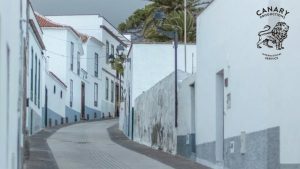 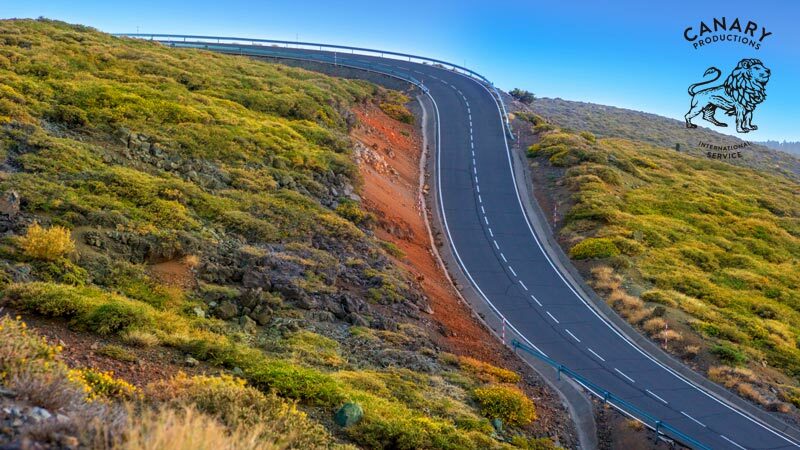 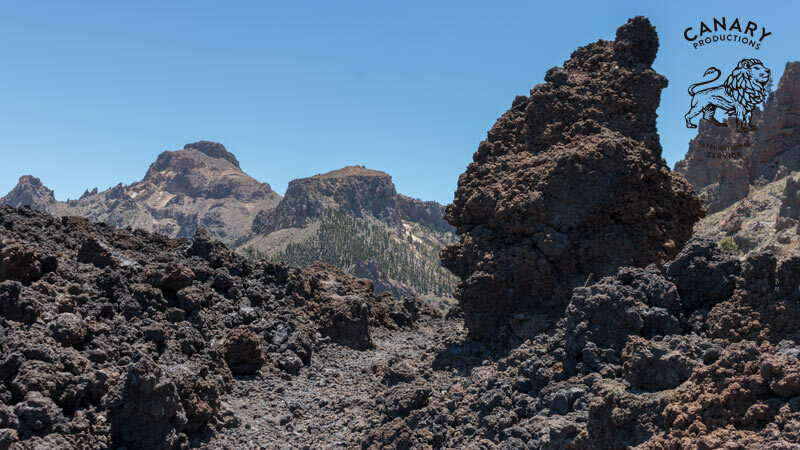 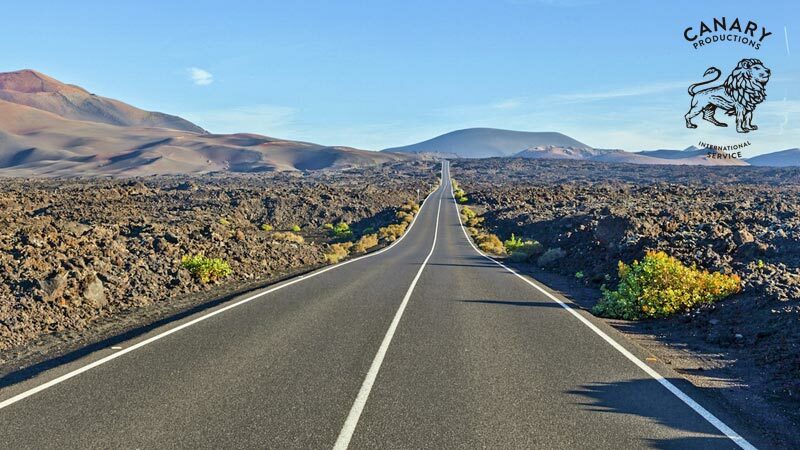 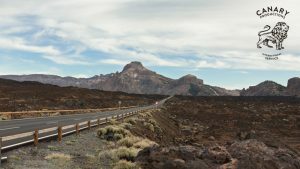 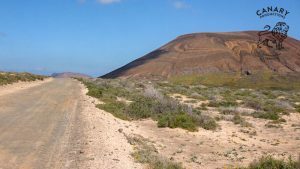 In the Canary Islands many of the roads share privileged locations near to the sea, around the volcanic landscapes or through our characteristic towns. 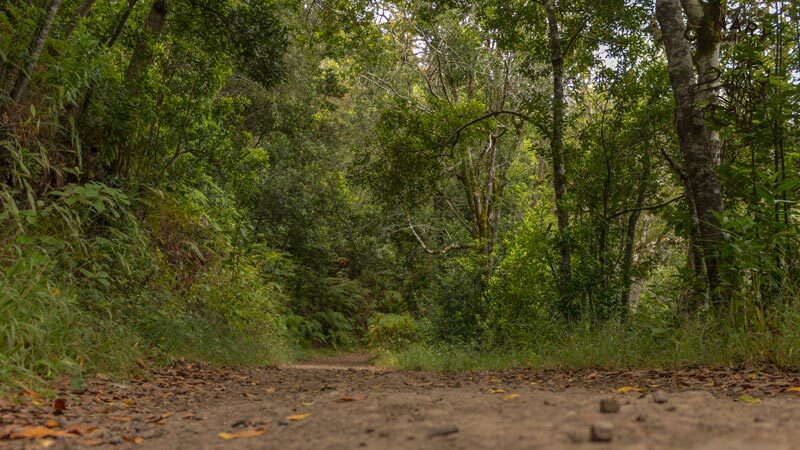 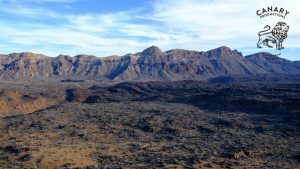 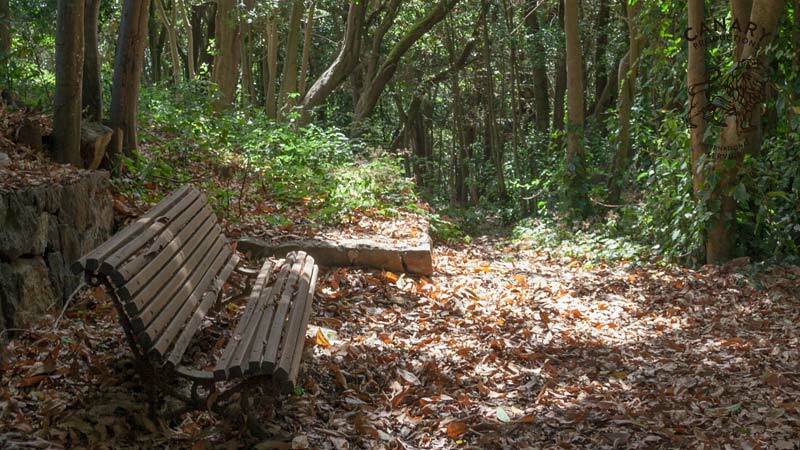 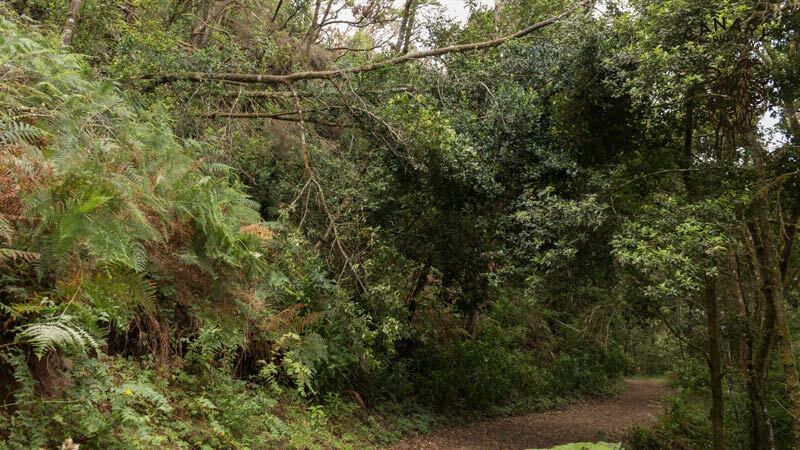 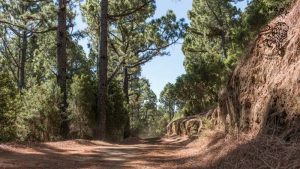 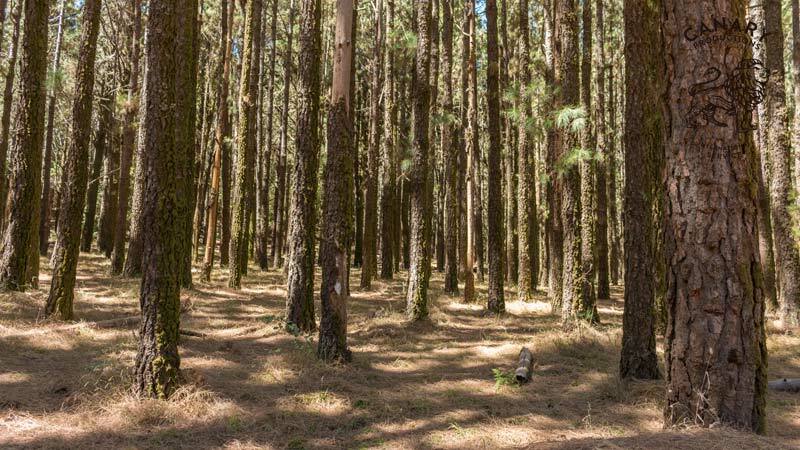 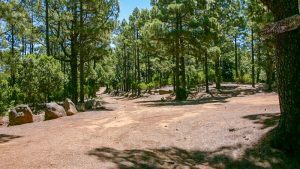 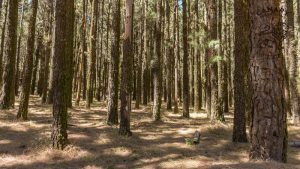 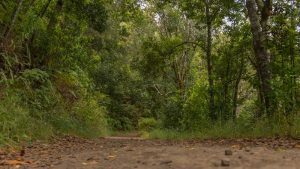 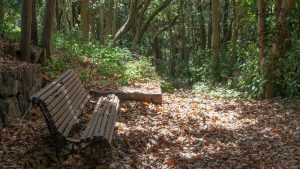 The nature and the forest in the Canary Islands are unique, different and surprising. 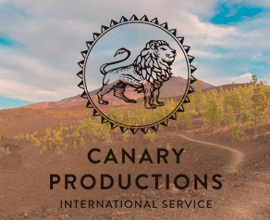 The staunch protection of each of its lands and skies preserves the great natural beauty, that makes it an essential backdrop for a film, photo or video production. 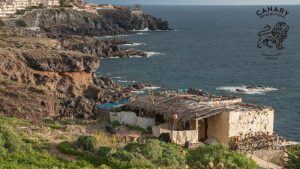 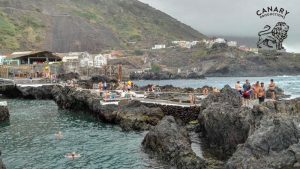 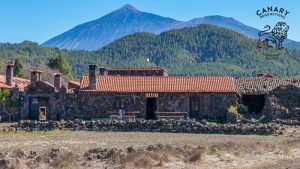 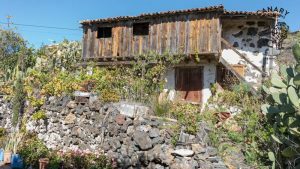 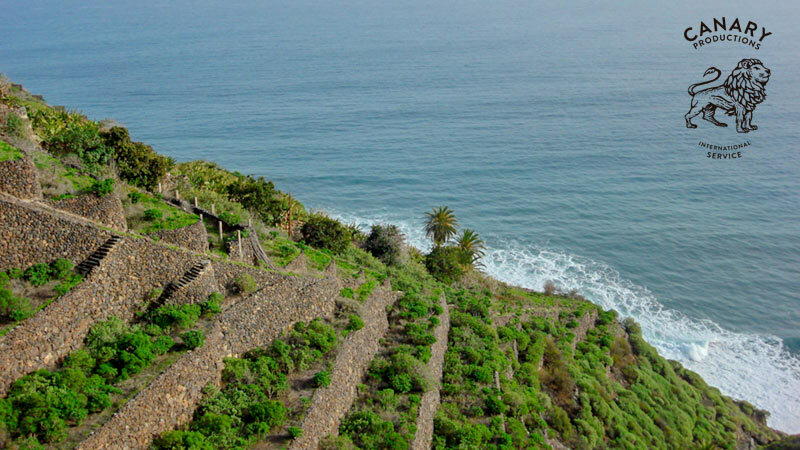 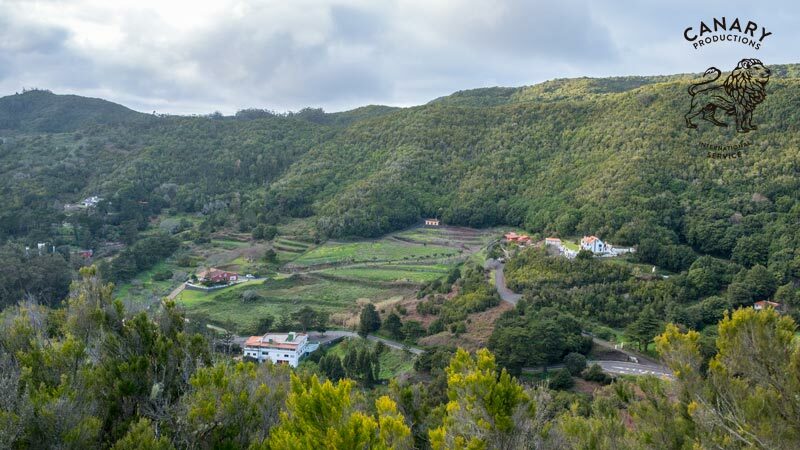 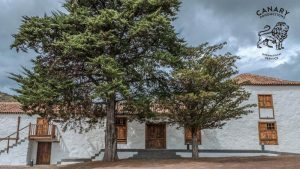 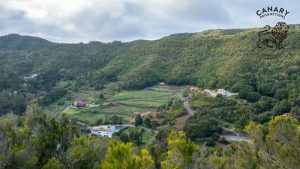 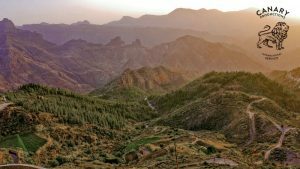 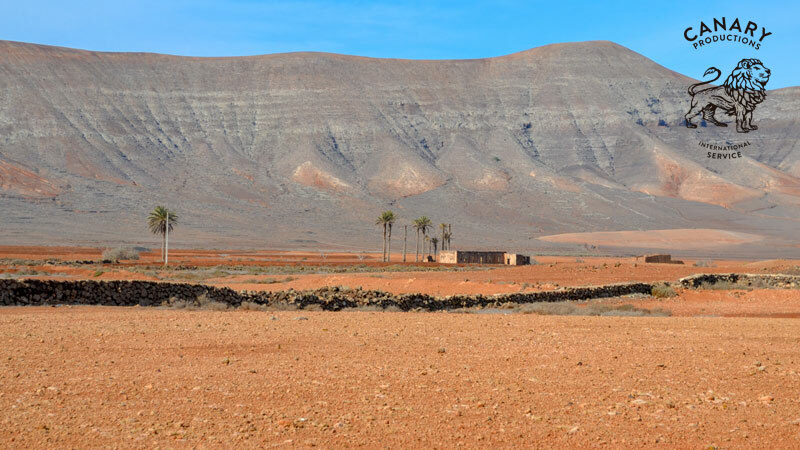 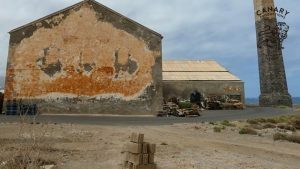 A particular distinctions in the Canary islands are the charming small rural havens that have preserved the essence of the past for our enjoyment in the present. 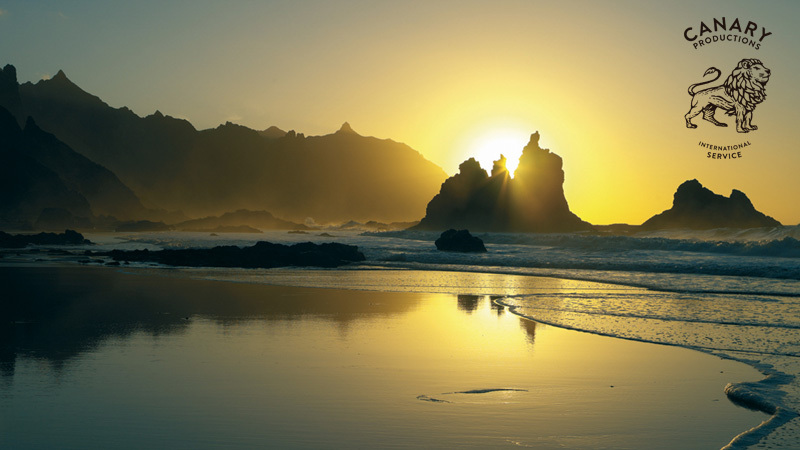 Places as diverse as picturesque and suggestive. 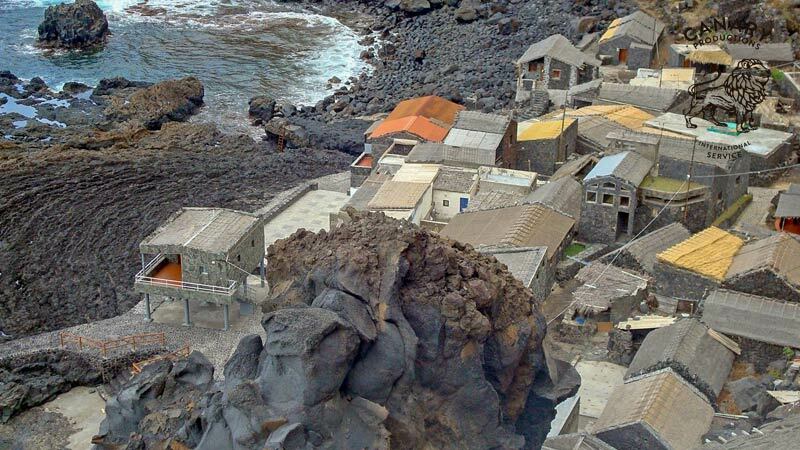 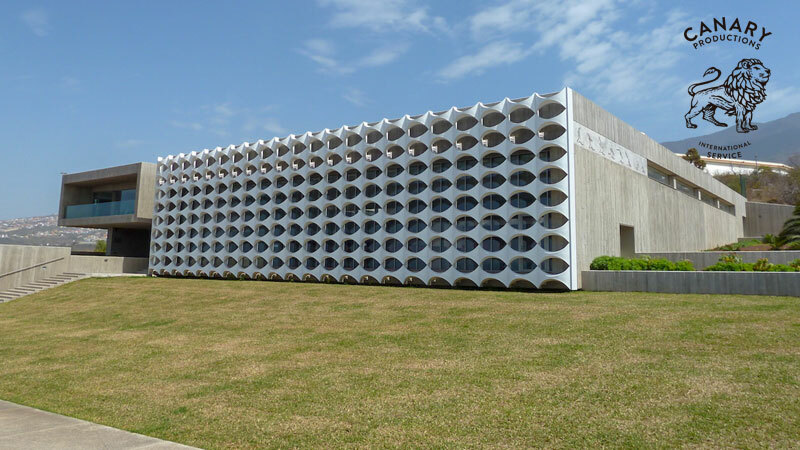 You will find towns full of cultures and traditions for a vast variety of productions. 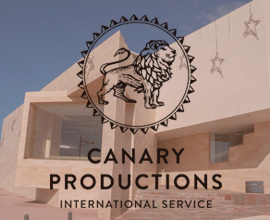 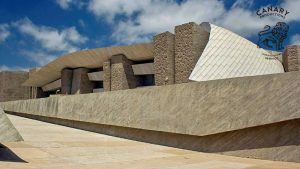 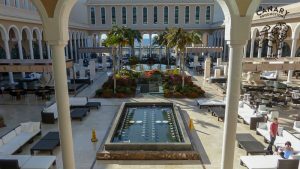 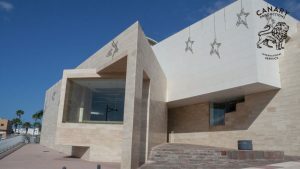 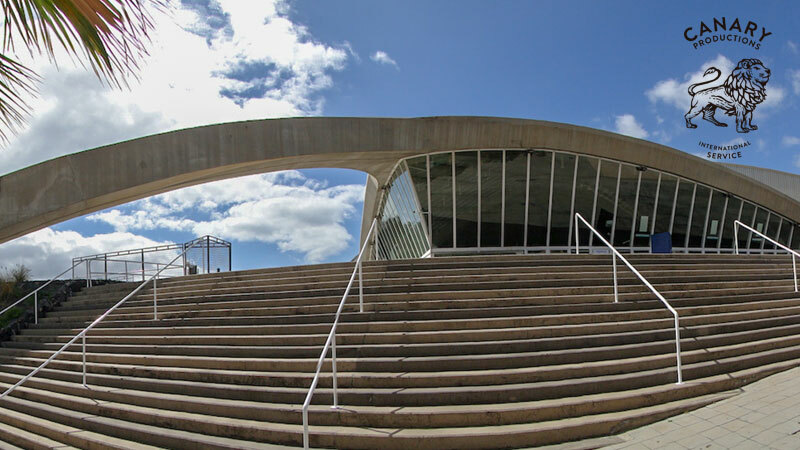 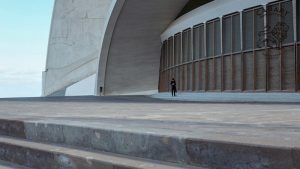 The Modern and classic architectures of the Canary Islands are perfectly combined to make any film, video or photo production. 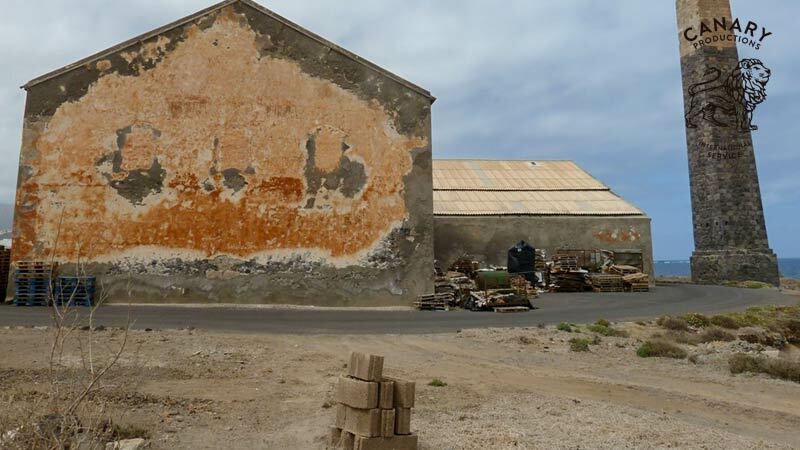 The mix of the different local and international artist have left a mark in every corner of the urban landscapes. 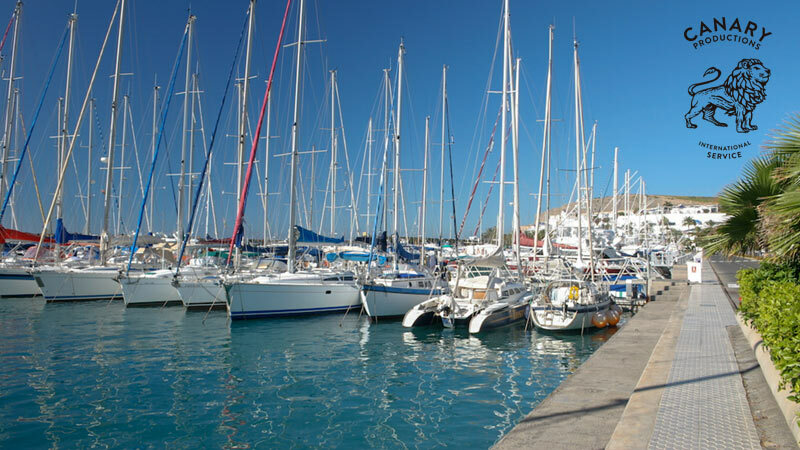 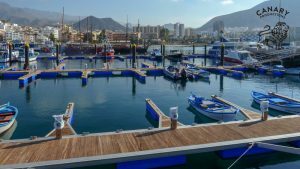 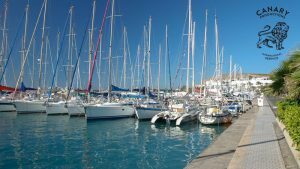 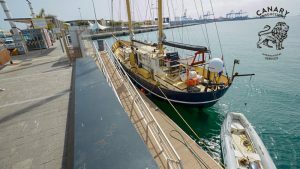 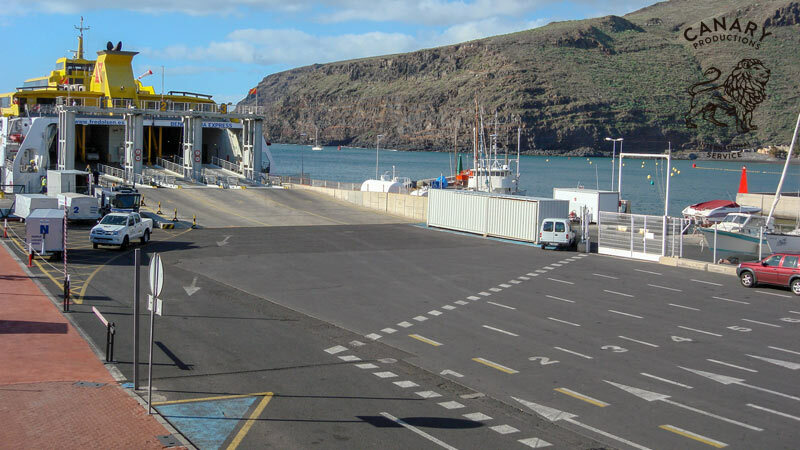 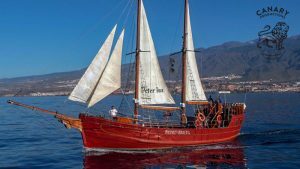 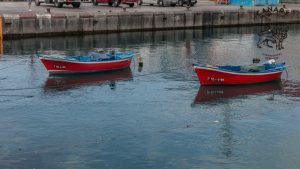 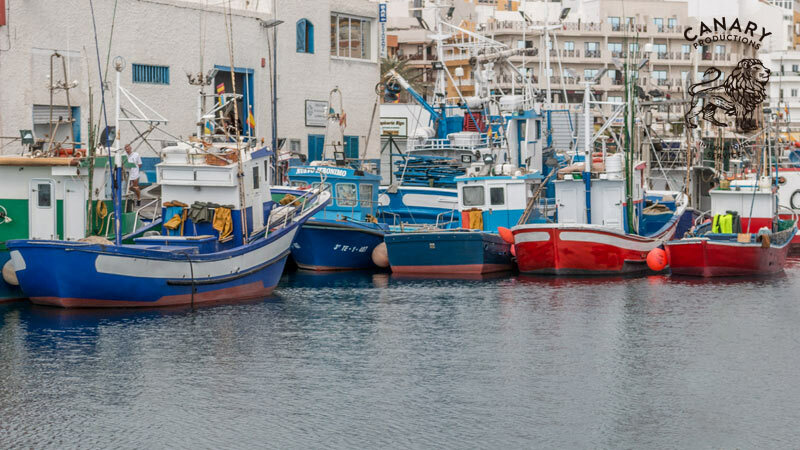 We can find a huge variety of harbors in the Canary Islands: Industrial, recreational harbors and small fishing villages nestled in unique charming corners. 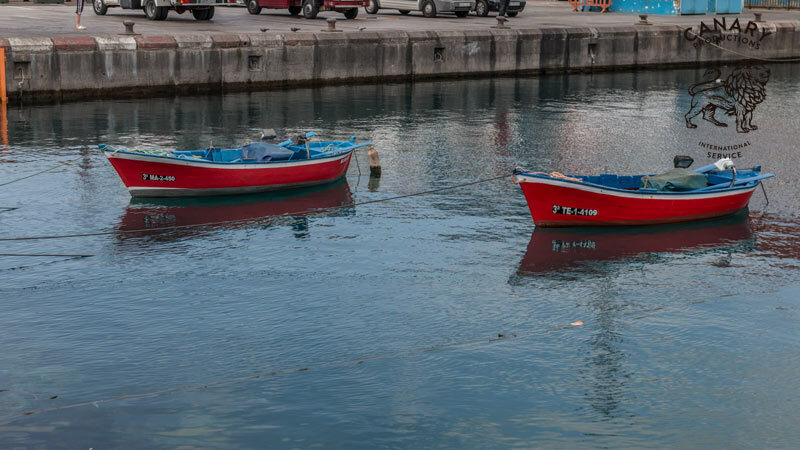 The big advantage is the proximity between them. 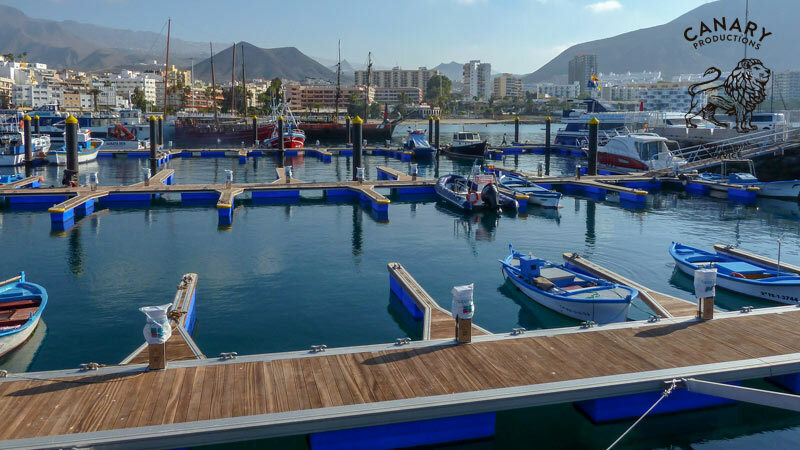 That helps to optimize the time to find the right location and reducing production costs.